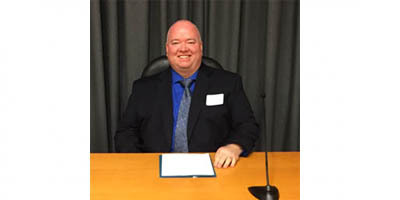 AIC Project Scientist William Matthews recently served as Chairman of the 2016 California Department of Food and Agriculture (CDFA) Specialty Crops Block Grant Technical Review Committee. 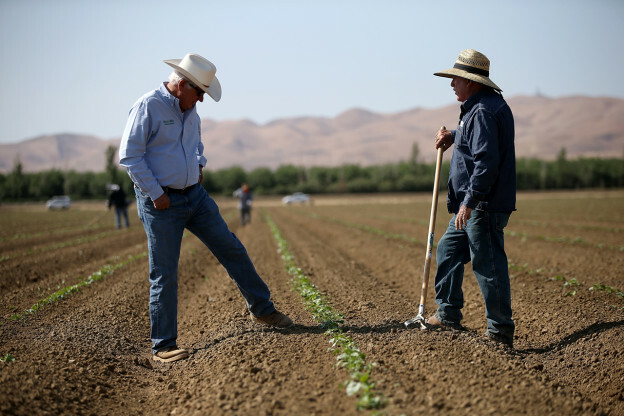 The technical review (TR) committee is made up of individuals with expertise related to California specialty crops who evaluate specialty crop proposals for CDFA. The overall TR committee subdivided into six subcommittees, each representing a specific funding area identified by CDFA in the request for proposals. Matthews served as a reviewer in the Market Expansion and Access funding area. Proposals in this area focused on projects designed to expand the market for California grown specialty crops. 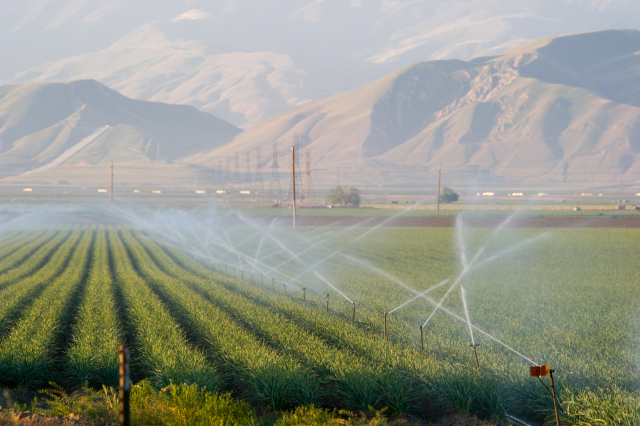 Each proposal was evaluated relative to criteria such as urgency of identified issues for California specialty crops, feasibility of the proposed project and the expected outcomes. The TR Committee meets twice per year to determine recommended actions for each proposal submitted. The TR Committee reviewed 272 concept proposals in early February 2016 and 130 full proposals in late May 2016. 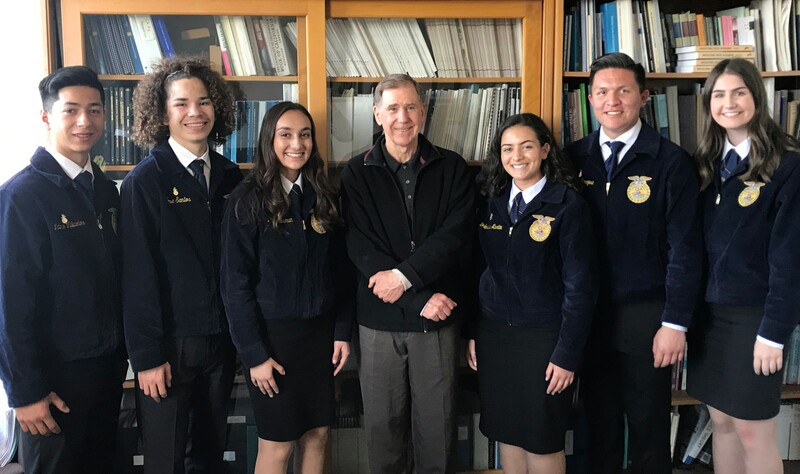 Following the final review Matthews presented CDFA Undersecretary Jim Houston with the committee’s recommendations regarding funding of projects with the 2016 CDFA Specialty Crops Block Grant. California funding recommendations will be relayed to USDA’s Agricultural Marketing Service in July 2016 and final funding decisions will be announced in October 2016. A graduate of Iowa State University, Matthews spent two years in Uruguay as a Peace Corps volunteer before completing his M.S. and Ph.D. degrees in agricultural economics from the University of Missouri. Matthews has been at AIC since 2008, first as a postdoctoral scholar and since 2013 as a Project Scientist.